Zircon has a fiery brilliance and lustre that is very similar to diamond. Not to be confused with the artificial cubic zirconia, this stone holds its own in the gemstone world due to its outstanding sparkle. 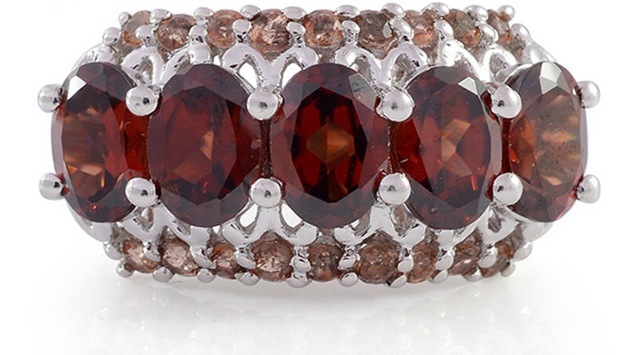 Mined for over 2000 years in Sri Lanka, Zircon was used as a gemstone in Greece and Italy as far back as 6AD. Zircon belongs to the mineral family neosilicates. As zircon crystals are extremely hard, and are resistant to chemical and physical change, they can be used to date rocks. Zircon is a fairly hard gem – it rates 6.5 to 7.5 on the Mohs scale, so it is fairly resistant to daily wear and tear. In the East, Zircon was used as an amulet to keep travellers safe. It was also believed that wearing zircon gave the wearer wisdom, honour and riches. A loss of lustre was said to warn of danger. In the Middle Ages, zircon was said to aid sleep, bring prosperity, and promote honor and wisdom.